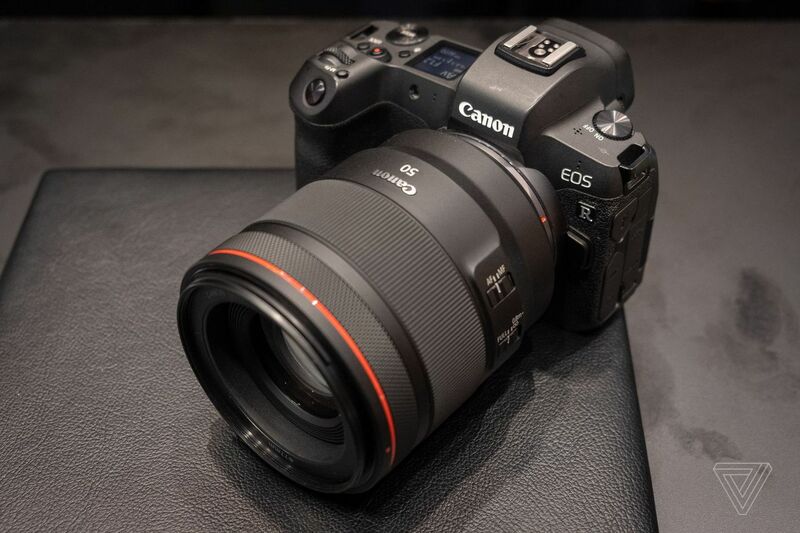 Canon has said that it will develop a new full-frame mirrorless camera capable of shooting 8K video. In an interview with Imaging Resource, top product planning executive Yoshiyuki Mizoguchi confirmed that “an 8K video-capable camera is already in our EOS R-series roadmap,” referring to the company’s new full-frame mirrorless line. Previous Post How will we travel to another star?